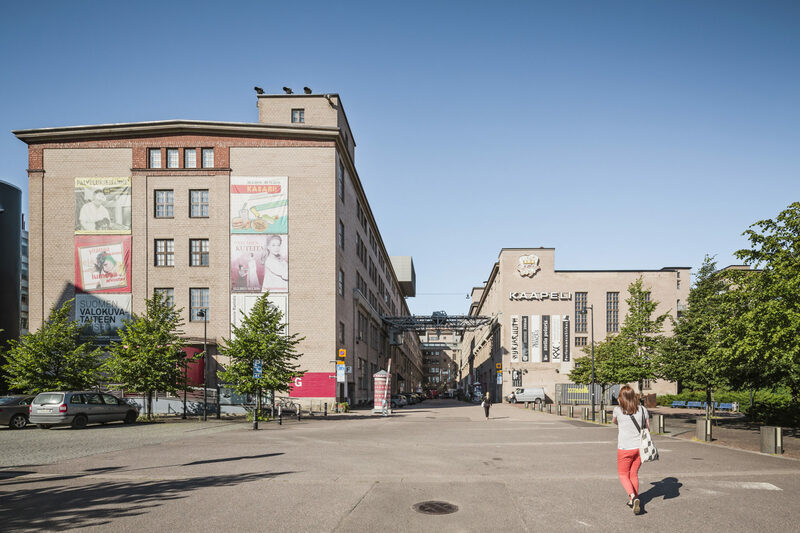 Kaapeli, or Cable Factory, is the largest cultural centre in Finland. It houses 3 museums, 12 galleries, dance theatres, circus companies, art schools and a host of artists, bands and companies. Unique spaces are also available for rent on a short-term basis to stage concerts, exhibitions, festivals and fairs. Kaapeli is a city-owned limited company, but financially self-sustaining. The centre consists of two sights, which are both industrial heritage turned to cultural use and we have roughly 0,5 million visitors every year. Kaapeli Walks is a guided tour for groups wanting to get acquainted with Kaapeli. Kaapeli Walks will promote Kaapeli’s tenants’ services for the tour participants. The tour fees will also bring extra income both for Kaapeli as well as for the tenants that participate in organising the tours. Christian Tellin, The Creative Plot, Sweden. Nan van Houte, IETM, Belgium.